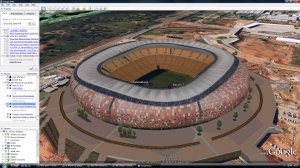 This is a Google Earth tour that takes a look at the twelve venues for the 2014 Fifa World Cup. To play the Google Earth tour, click the link. When Google Earth has loaded, click the play icon half way up the screen on the left hand side (bottom.. 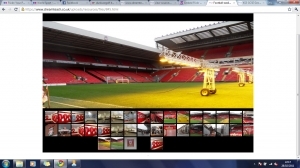 This is a slideshow of Anfield, home to Liverpool FC. There are some images of the ground, the rooms inside and the housing that surrounds the ground. 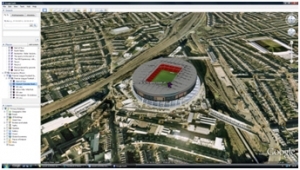 The Google Earth tour provides a good recap at the end of the lesson, visiting the locations of all 20 grounds, and Wembley too. To play the Google Earth tour, click the link. When Google Earth has loaded, click the play icon half way up the screen on.. 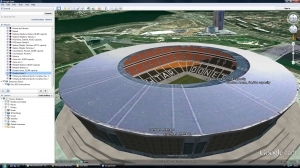 This is a Google Earth tour, looking at the stadia and cities hosting Euro 2012. 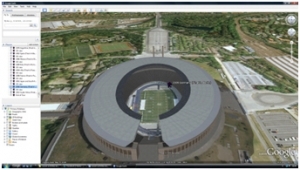 To play the Google Earth tour, click the link. When Google Earth has loaded, click the play icon half way up the screen on the left hand side (bottom right corner of.. 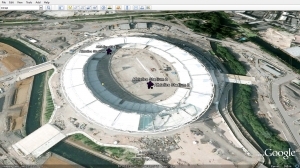 This is a Google Earth tour, looking at some of the venues for the 2012 Olympics in London. To play the Google Earth tour, click the link. When Google Earth has loaded, click the play icon half way up the screen on the left hand side (bottom right.. 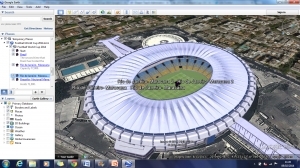 This is a Google Earth tour that takes a look at the ten venues for the 2010 Fifa World Cup. To play the Google Earth tour, click the link. When Google Earth has loaded, click the play icon half way up the screen on the left hand side (bottom right.. This is a Google Earth tour to finish off the lesson, looking at the venues for the World Cup from 1930m through to 2010. To play the Google Earth tour, click the link. When Google Earth has loaded, click the play icon half way up the screen on the left..